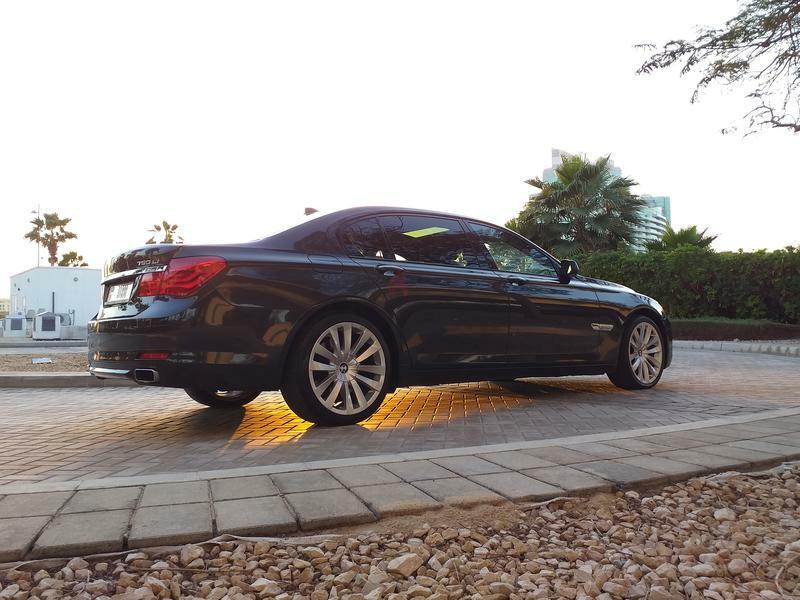 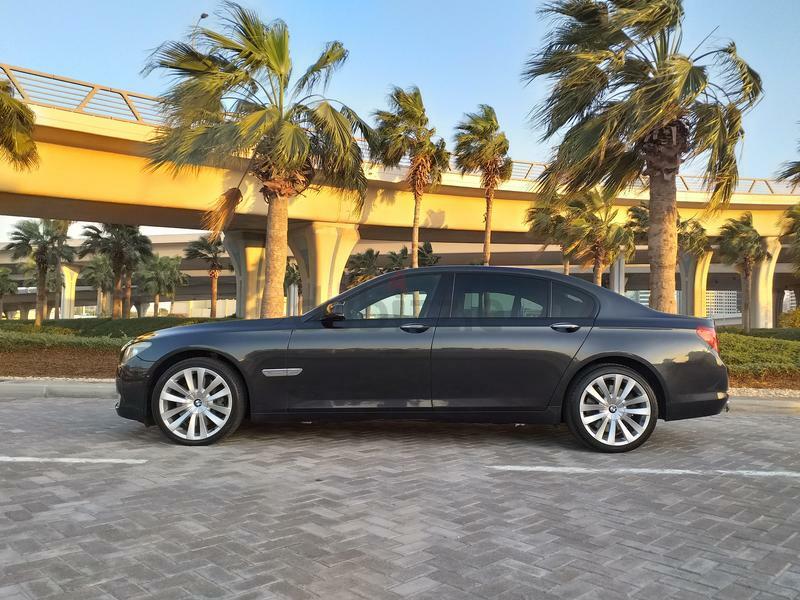 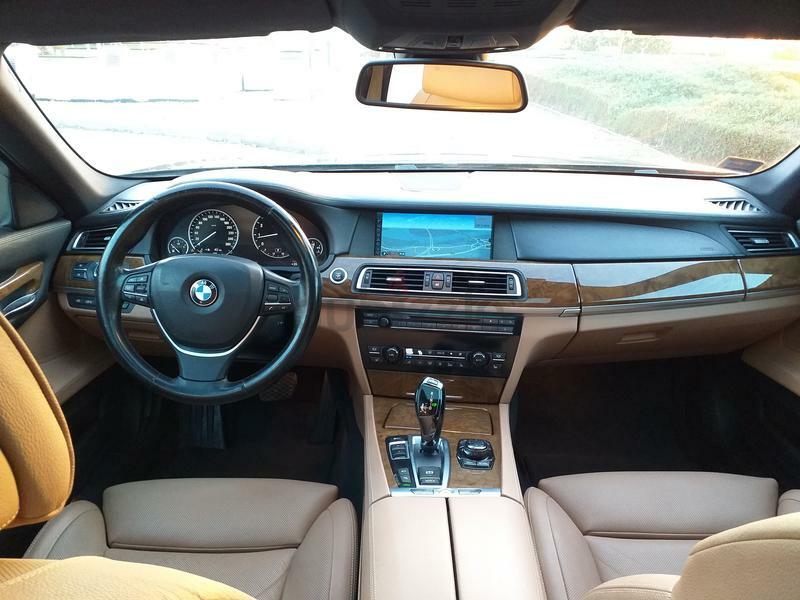 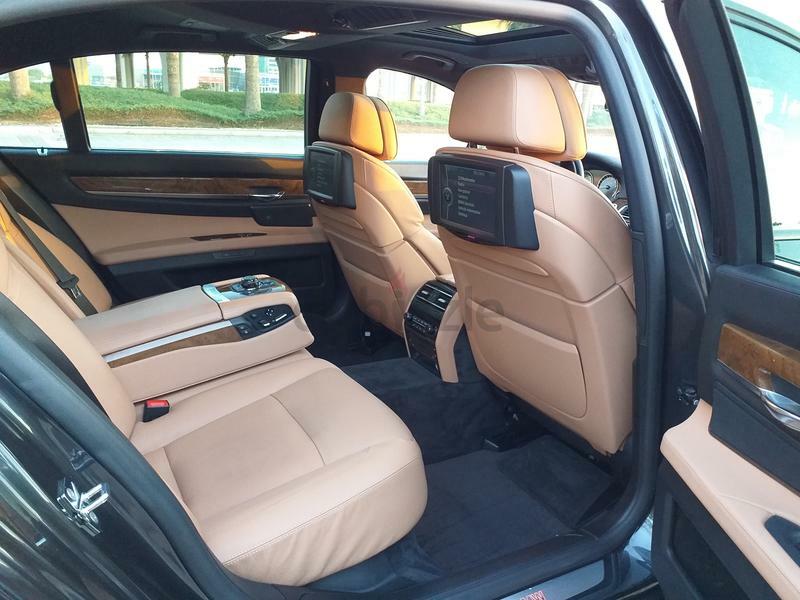 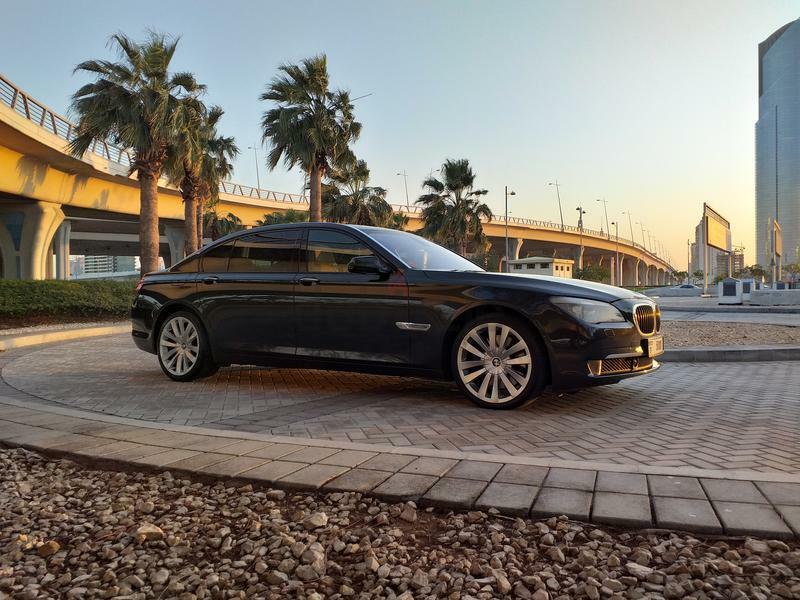 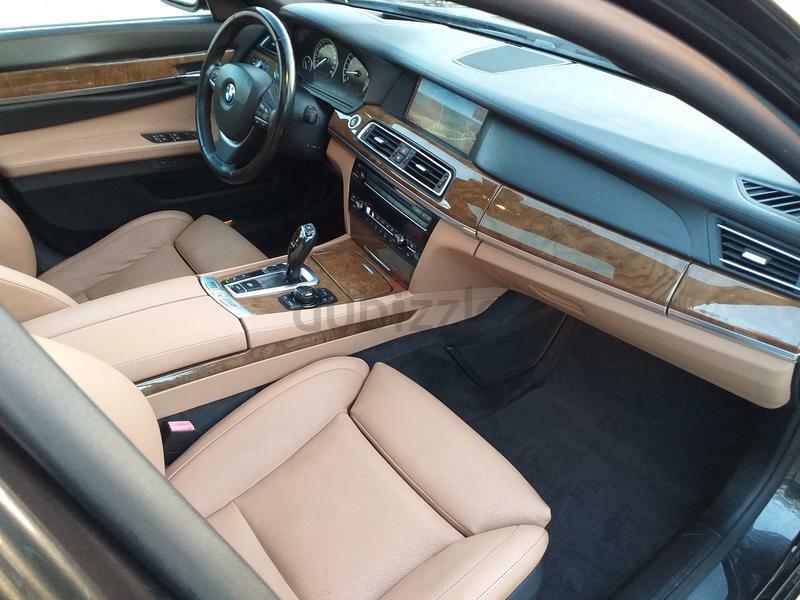 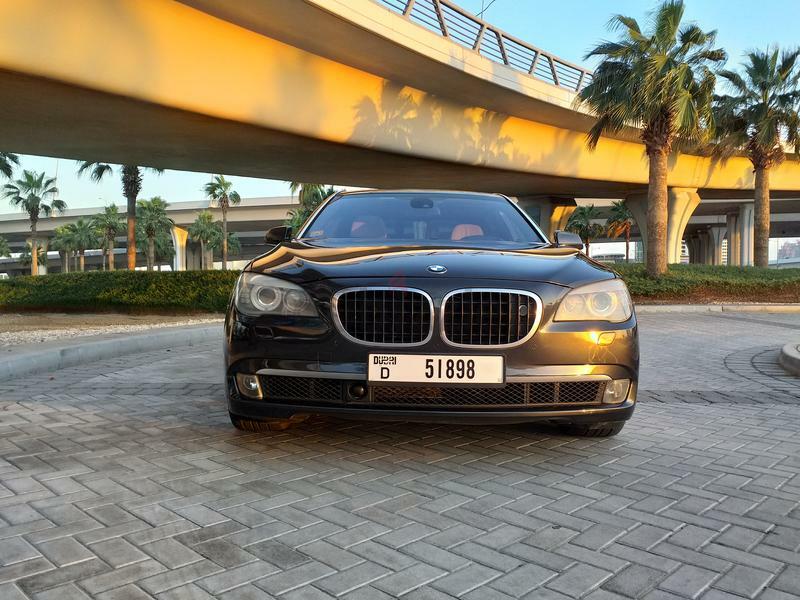 dubizzle Dubai | 7-Series: 2009 BMW 750 LI - Gcc Specs / VIP Edition / Night Vision / Navigation / Cameras / Low Mileage. 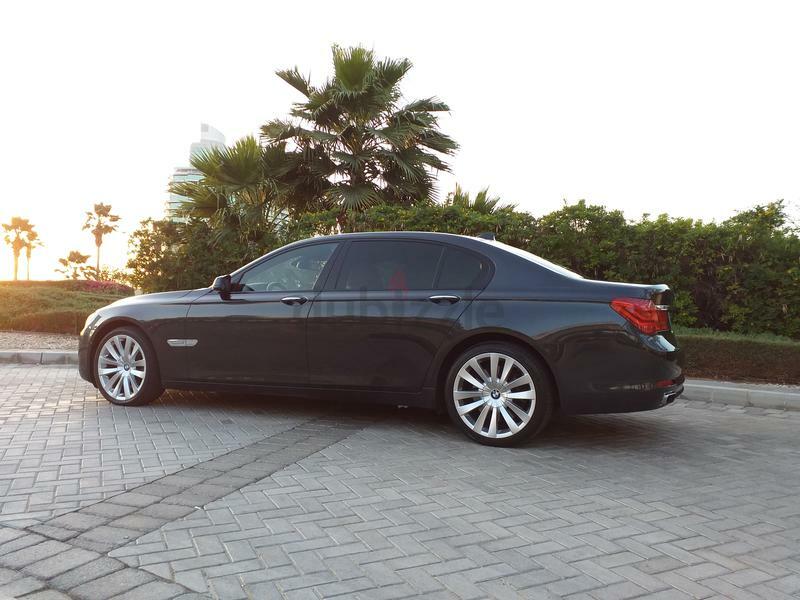 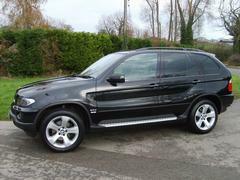 2009 BMW 750 LI - Gcc Specs / VIP Edition / Night Vision / Navigation / Cameras / Low Mileage. 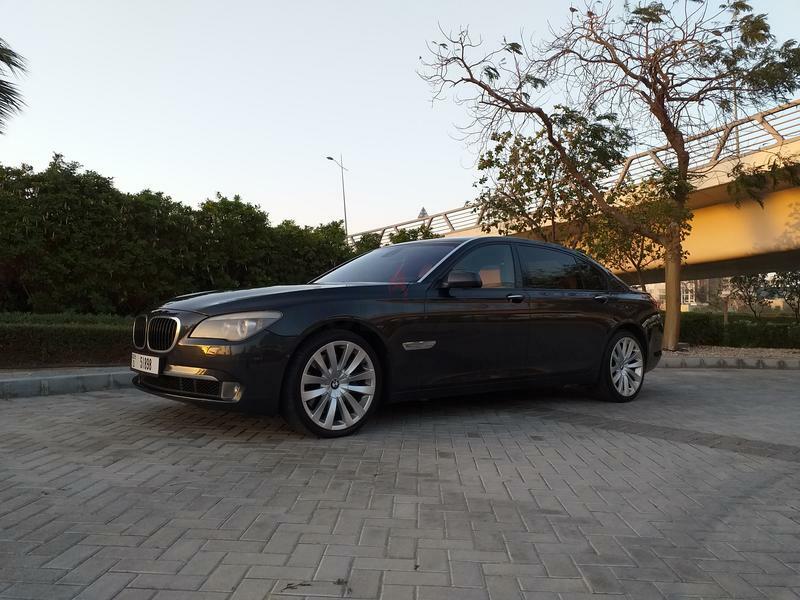 2009 BMW 750 LI, Gulf Specs, VIP Edition, fully loaded, Twin-Turbo Engine with 450 BHP, 4 Cameras with Navigation system,Bluetooth, Voice Command System, Head-up-display, Night Vision, Lane assist, Radar Cruise Control, 8 month old tyres, rear entertainment system, Cooling and heating seats with massage option. 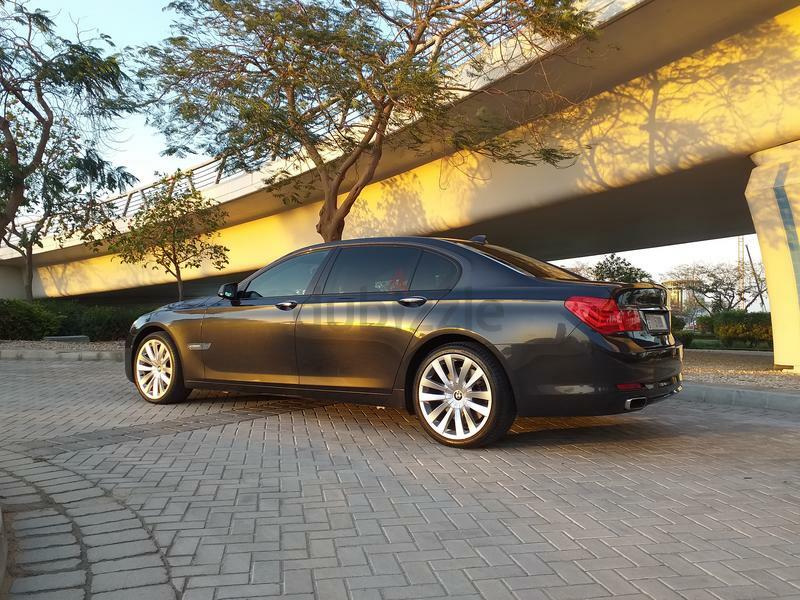 MINT CONDITION OF THE VEHICLE IS GUARANTEED.